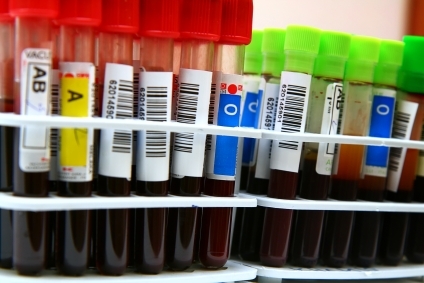 The Phlebotomy service in Worsley Mesnes Health Centre occurs several days per week. Alternatively patients can attend clinics at Sherwood Drive or Winstanley Health Centre. All are appointments now must be booked centrally in advance by calling 01942 773151. Alternatively patients can simply attend on a turn up and wait basis at the Thomas Linacre Centre Monday-Friday from 09.00 - 16.30 in Wigan town Centre.